Yes, that's right! We put you first in all we do. Who Do Your Neighbors Choose for Their NYC Dentist? 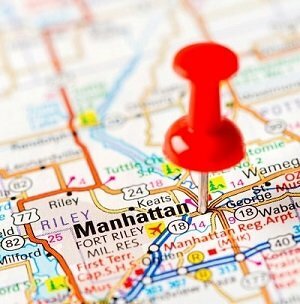 We are the talk of our Manhattan neighborhood and here's why. Our uncompromising commitment to providing outstanding dentistry and revolutionary patient-first treatment philosophy set us apart from any other dentist in NYC. Our patients truly appreciate having a dentist who listens to what they want and has the training, experience, and technology to make it happen! If you are looking for a dentist and team who provide the gold-standard in professional care, then we are the place for you! New York City is one of the most bustling, vibrant cities in the world. 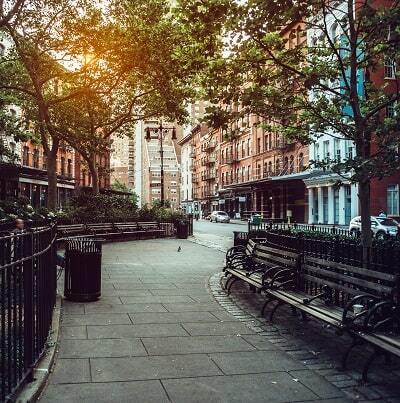 It’s made of extremely diverse neighborhoods that add to its rich culture, and Manhattan is one of its best-known boroughs. While most pictures of Manhattan are filled with skyscraper office buildings and apartments, to us, it’s just our neighborhood. Manhattan offers the big-town advantages of fabulous restaurants, theaters, and nightclubs, along with great little neighborhood coffee shops and bakeries. That feeling of a small town within a big city aptly describes what you’ll experience with our dental team. 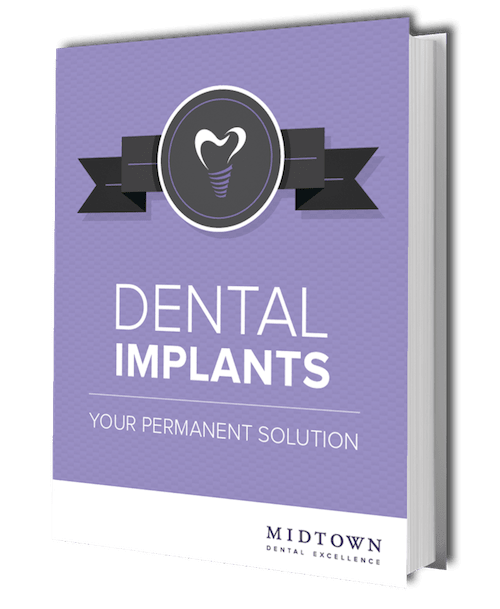 We offer the “big town” advantages of the latest in cutting-edge technology and world-class dentistry, along with what is often identified as the “small town” values of friendliness, courtesy, honesty, and integrity. At Midtown Dental Excellence, you get the best of both worlds! Are You Looking for A NYC Dentist? We would love to welcome you into our dental family!